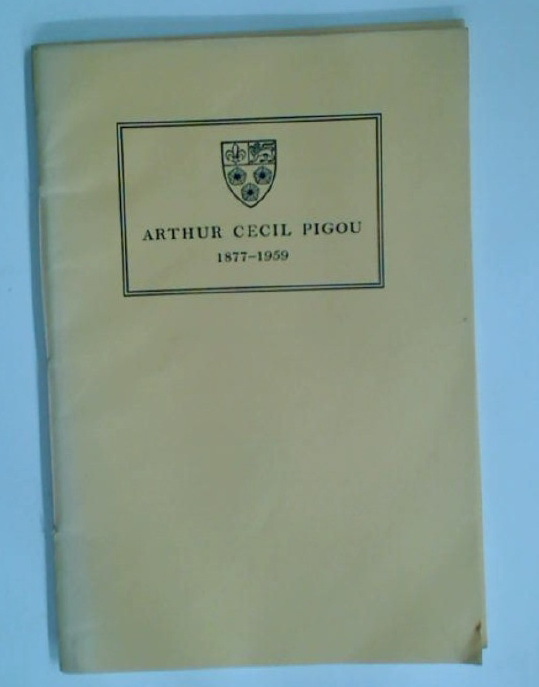 Arthur Cecil Pigou, 1877 - 1959. A Memoir Prepared by Direction of the Council of King's College, Cambridge. 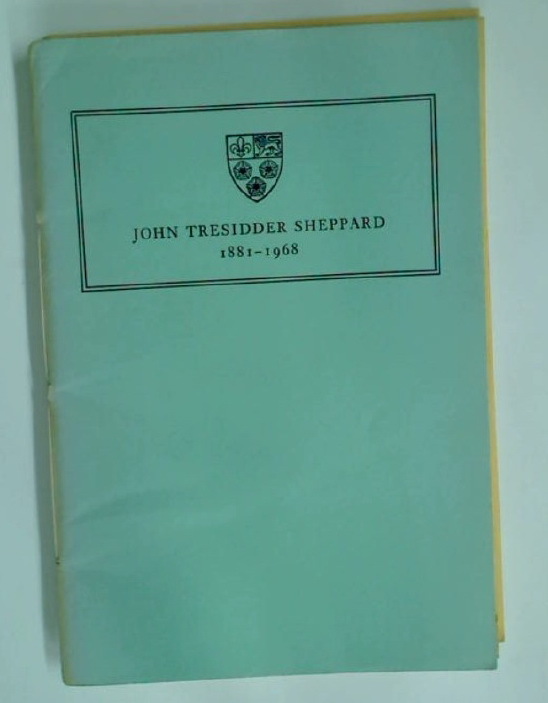 John Tresidder Sheppard, 1881-1968. 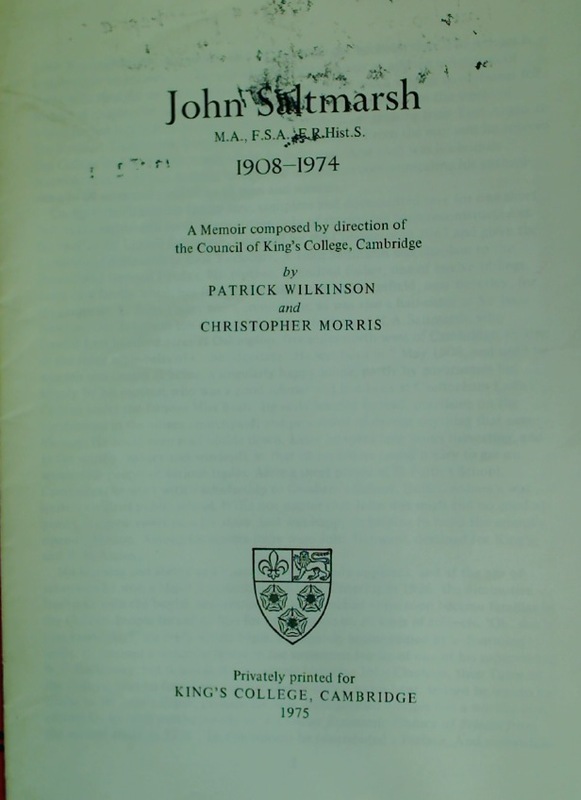 A Memoir Prepared by Direction of the Council of King's College, Cambridge. John Tresidder Sheppard, Kt, MBE, 1881 - 1968.